Fairway Mews is located at the Jersey Shore in Spring Lake Heights, New Jersey, just minutes away from the beautiful beaches of Spring Lake and Sea Girt. We are a gated community consisting of 560 homes on 112 acres with an 18-hole golf course, heated swimming pool, bocce court and tennis courts along with 24-hour security service. 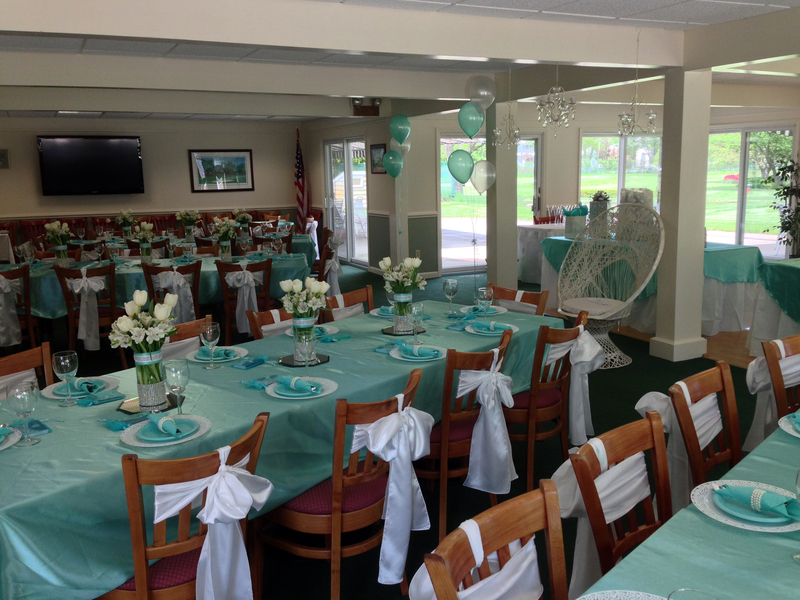 The Clubhouse is used to host the many social functions held each year and is also available for residents to use for birthday parties, anniversaries and even weddings! There is a fully stocked golf shop for all your golfing needs and we have a full-time P.G.A. Golf Professional and U.S.T.A. Tennis Professional available for residents and their guests. Anyone interested in purchasing or renting a home in Fairway Mews should contact a local real-estate office or learn more about available homes through the Multiple Listing service. Like Fairway Mews on Facebook!